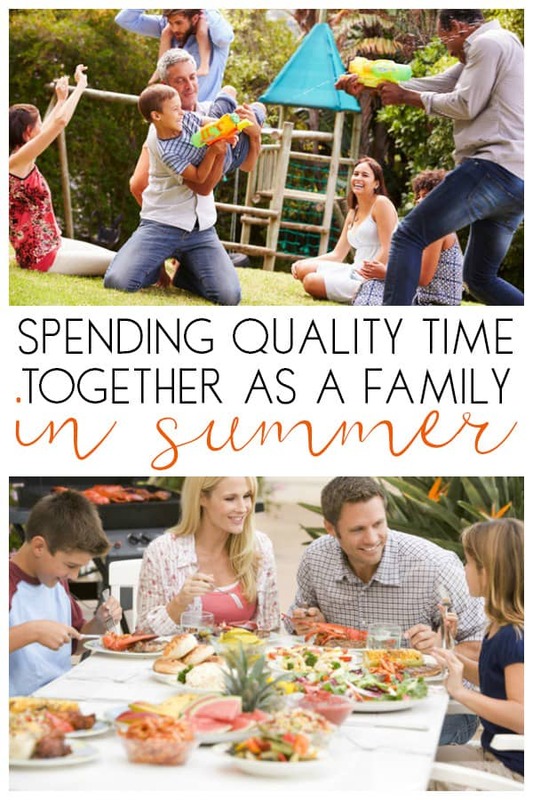 One of our main Summer Goals is to Spend Quality Time Together as a Family. Not to spend every single moment together but instead, make the moments that we have together really count. As a Stay at home Mum, this looks very different to how my husband’s way of fulfilling this goal looks. Mine is spending time intentionally with the kids every day. Putting aside my work, the household chores and doing something together. 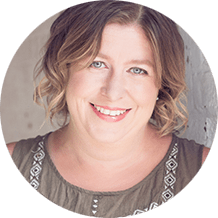 My husband, if at home would be asked to lay a new patio, decorate a room, clear out the garage etc… So with the time off he has during the summer, we make sure that that week or weeks we either have a staycation or go away somewhere. 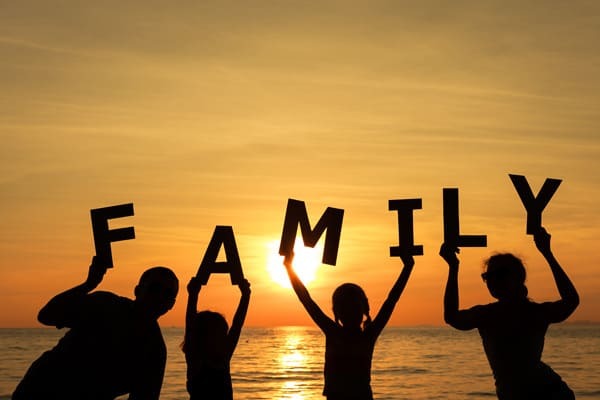 It seems impossible doesn’t it finding some time to spend together as a family, but when you look at it it is possible and depends as well on your definition of what quality time together looks like. It could be kicking the ball around with the kids on a summer’s evening when you get home for work before they head to bed. Or it could be taking the day off and going somewhere as a family. For others, it may look like sitting down at the table to share a meal. 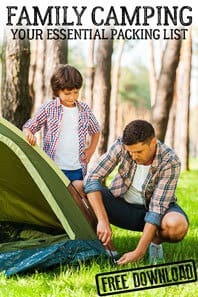 Quality time doesn’t have to cost a fortune, involve big gestures or even be something that you wouldn’t normally do but it’s about how you go about it. 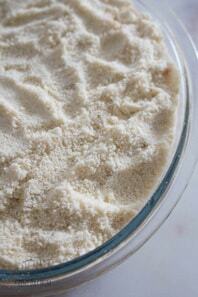 See more ideas on making the most of summer evenings with the kids even when they are little. In our House over the summer quality time changes depending on how my work is as I work from home and whether my husband is off work. On some days it may be just 30 minutes I set aside to spend time intentionally with the kids. On other days it may be a whole day, but it is time that I know makes a difference to me and to the kids. It’s not about checking off items from someone’s ideas of what you could be doing it’s about doing what you are comfortable with and want to spend the time with the kids. 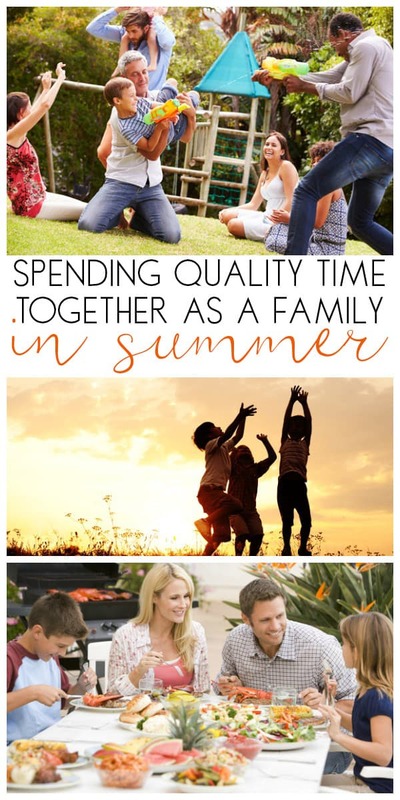 If your goal is to spend quality time together then you probably have some ideas of things to do but to give you a little more inspiration here are some things that we have done in the past. Even on the busiest day we try and have a meal together as a family. Over the summer I love that we eat it outside which means that we spend longer over it as well. It becomes a time to chat and listen to each other as well. 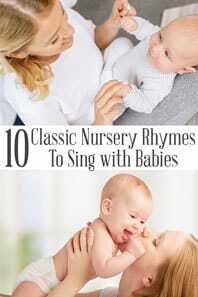 It’s at times silly, we have been known to sing and as the kids get older they are learning the art of conversation as well. So not only do we all connect but we’re helping them with their futures too. 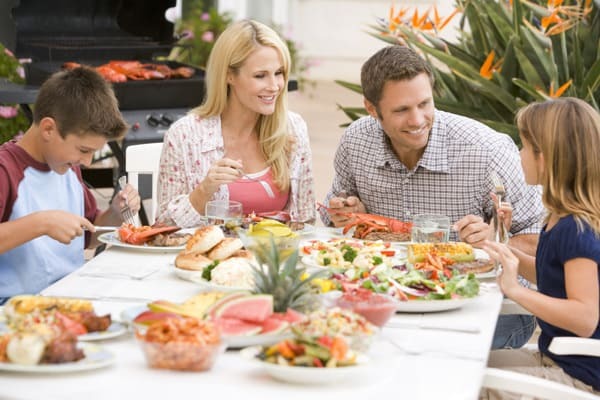 Our meals may not be the evening meal, it could be my husband coming back from work and enjoying lunch, or even sharing breakfast together if we know it won’t be possible later in the day. As a treat, that meal time is taken out – fish and chips on the seafront or a pub by the river where we don’t have to think about washing up either. Summer without school the next day makes that possible. Try some of our favourite Summer Recipes for Lunches or Burgers for the Barbeque to enjoy whilst you sit down together, try some of these summer mocktails for kids from 3 Boys and a Dog to switch up your summer drinks with the meals. As I said kicking a football around on a summer evening is one way. But you could take a walk together, go swimming at the pool, lake or beach, get on your bikes and head off exploring or just go to the nearest park and run around. It will do you good as well as the kids and all of you will have fun doing something together. 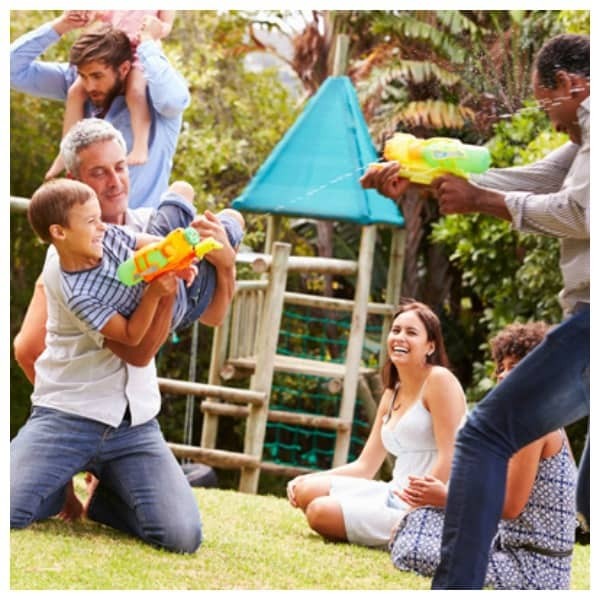 Looking for ideas check out these 5 Fun Lawn Games for Families from Crystal and Company to give you some inspiration. I love doing them but you may not. It’s only a suggestion! But now my kids are older I know I can get the paints and paper out without too much of a mess. 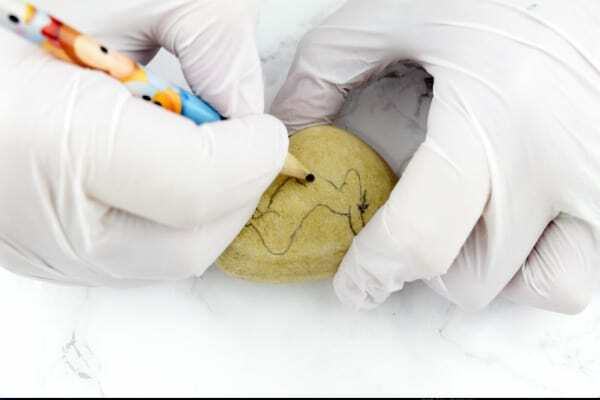 They create their own artwork and I can do the same. 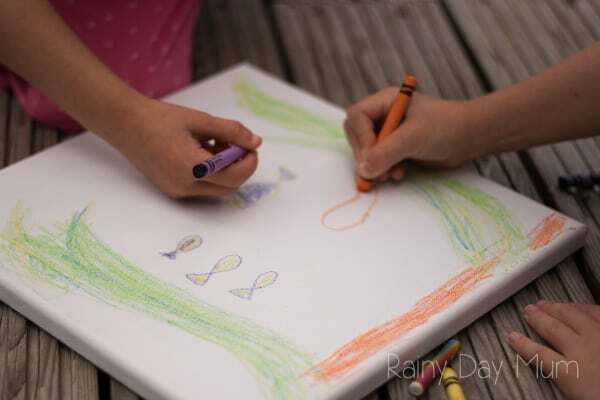 This summer I will be buying each of my kids a large canvas and a paper mache model of their choice to decorate plus one for me. So when we feel like our time together should be creative we can bring those things out and do them. 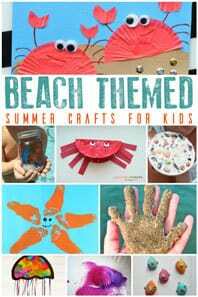 Look at these fun Beach-themed Crafts for Kids to do for ideas. 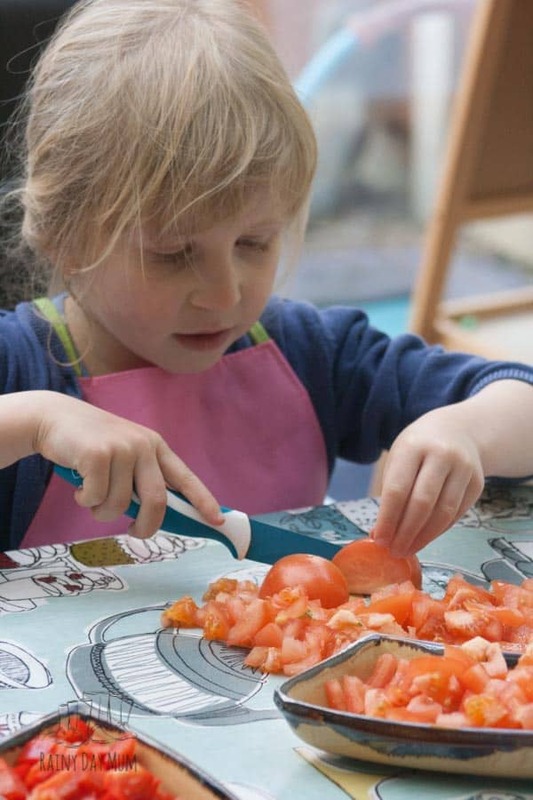 Teach the kids to cook their favourite meals this summer, with less of a rush and no school tomorrow you have time to wait whilst they cut very slowly the onion for the fajitas or knead the pizza dough so slowly that you worry it will rise whilst they are doing it. 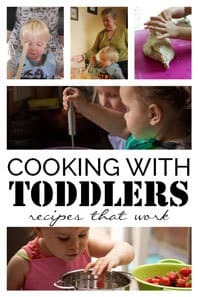 But it’s a life skill and kids aren’t taught it in school you have time over the summer to do it so why not make one meal a week a lesson and get them involved to make it. If you get them out of the kids get your kit on and join them too. It doesn’t have to be the sprinkler it could be the water balloons, the paddling pool, the splash pad and even the water pistols. 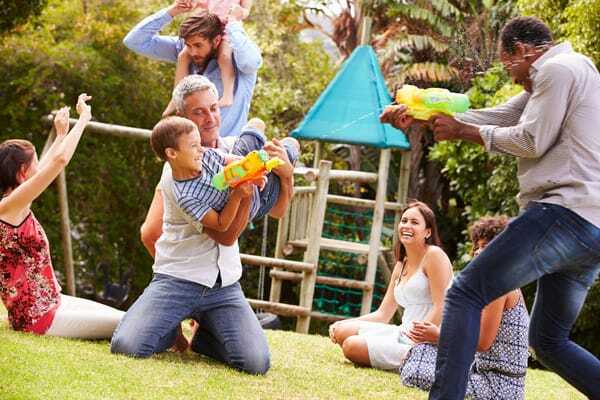 To encourage my husband to do this with the kids they for his birthday brought him a set of Super Soakers one for each of us so we now have no excuse not to join in. I love reading together now my kids can both read we can even share the reading. Last summer we picked out a book and at bedtime, we’d sit on our bed and read a chapter a night sharing and sometimes just me reading other times my husband if he was home. When we went camping the book came with us and we read it by torchlight too. 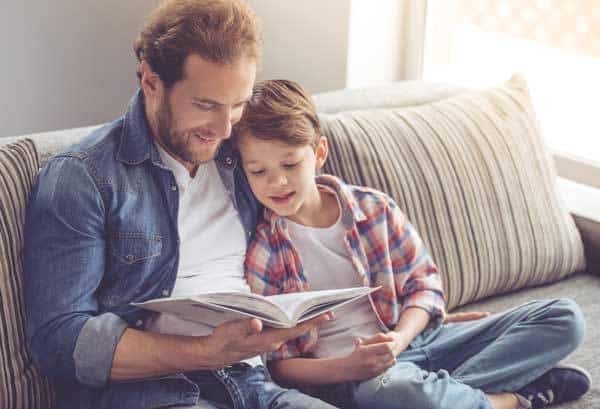 It is great to read a book you wouldn’t normally pick up – a classic children’s story, that one that is a little bit too difficult for your kids to read at the moment but you know they will love. Anything really it’s 10minutes where you are there and present in their summers. 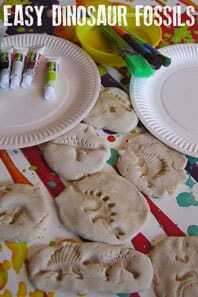 Rock painting is fantastic – you can use Sharpies or paints and let the kids decorate them too. Check your local listings and see if there is a group in your area where you can use a hashtag or similar and hide the stones then share as you find more. We did it last summer and the kids have been decorating them already to hide next time we go to the local beach. There are so many more ideas – ask your kids what they would like to do together with you. They may have their own ideas. Make it about spending time together doing something where you can actually spend that time together and not just be in the same room.